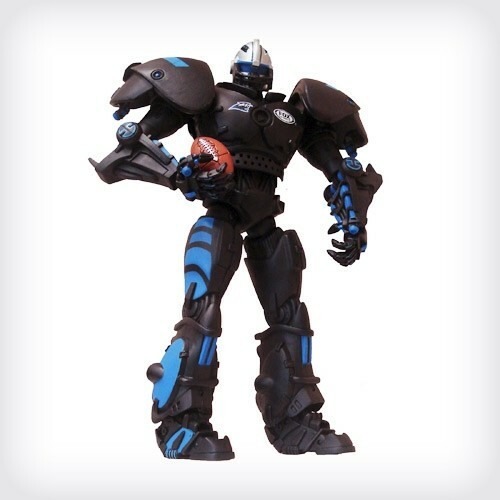 “Cam Newton” + “Robot”… it didn’t take long. Graphic via. Yesterday, Tigers Unlimited members who renewed their football season tickets got a phone call from the guy some said they’d never hear from again. And with that the Cam Robocall was born. “I was blown away by the strong showing of the Auburn Family at A-Day to celebrate a New Day of Auburn Football,” Newton says. “Coach Malzahn has developed a fast-paced, exciting, hard-nosed team that plays football the Auburn way. I just wanted to personally thank you for your support of the team. Related: Normal College Student Cam Newton jokes before a final exam. Why is Tim Jackson still employed at Auburn?